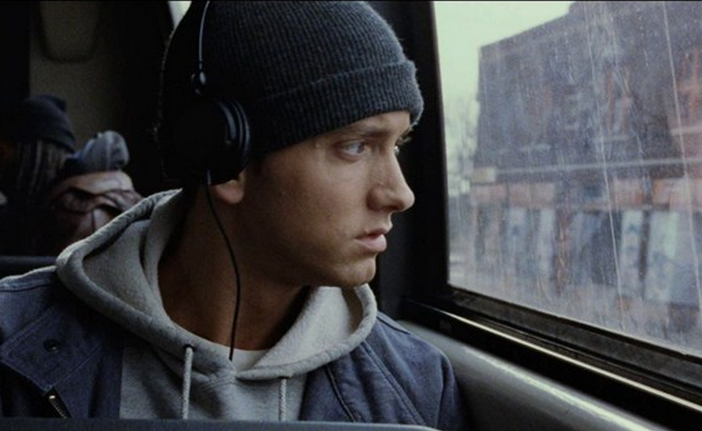 If you’re a fan of Eminem, “Mom’s Spaghetti” should trigger something in you. 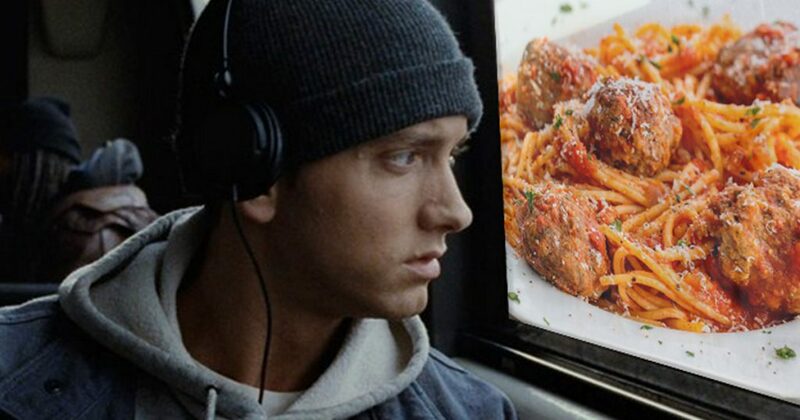 The dish stems from his iconic track “Lose Yourself” and now, Eminem is serving the actual spaghetti as part of a promotional campaign for his latest album, Revival. 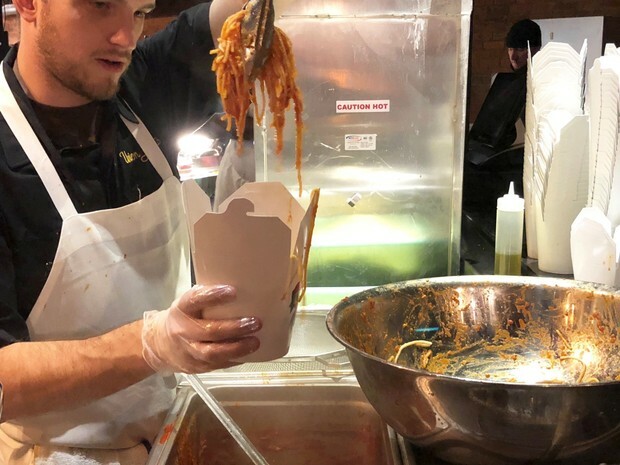 The first Eminem pop-up serving Spaghetti and Meatballs was held in December in Detroit where merchandise was sold along with to-go containers of classic spaghetti and spaghetti sandwiches. 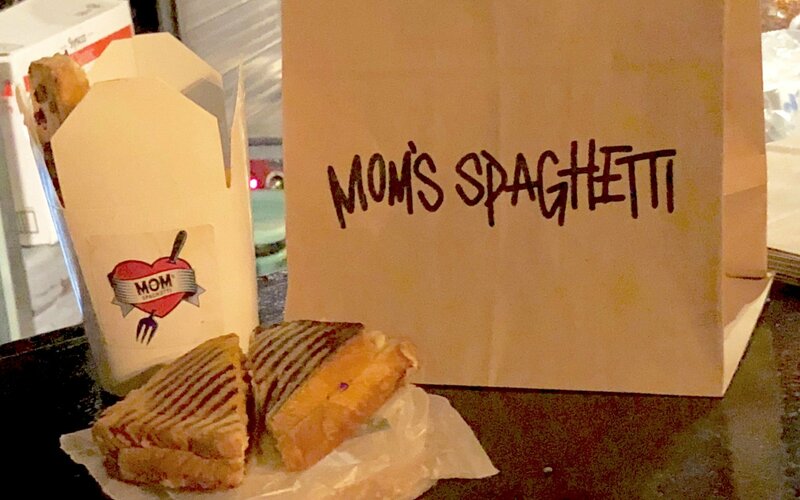 On 14 April 2018, Universal Music Singapore will be organising the Eminem pop-up where actual Spaghetti and Meatballs will be served. While a venue for the pop-up has not been announced, fans can reserve a pass for the event by downloading the Revival album on any digital platform of their choosing, and uploading the proof of download here. The pop-up will be held on 14 April 2018, from 3 – 5pm. Keep checking back for the venue announcement!